Tacoma International Airport in Seattle is to drastically grow and evolve in 2019 thanks to the increased number of Asian airlines active at the airport. 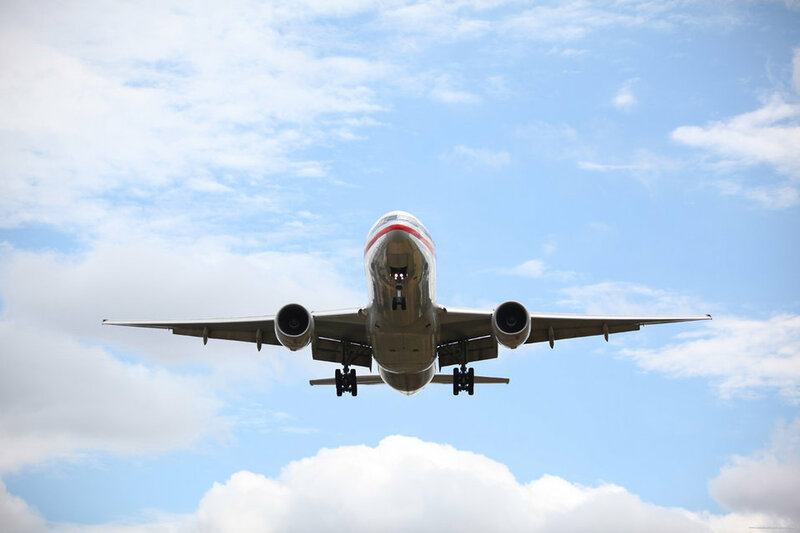 This year the airport has announced that it will provide 93 passenger flights per week connecting to Asia, reaching a new all-time record high in the history of the airport. From the summer season of 2019, the airport will introduce seven new services to Hong Kong under Cathay Pacific’s operations, in addition to seven new services to Tokyo Narita under the management of Japan Airlines. Delta Air Lines will also contribute to the increased bridges between Seattle and Osaka by launching a service to the destination from the mid of 2019. At the end of the summer period of 2019 the airport will have a total of nine Asian destinations from nine Asian operators.